Improve your team ́s efficiency by doing two tasks at once. 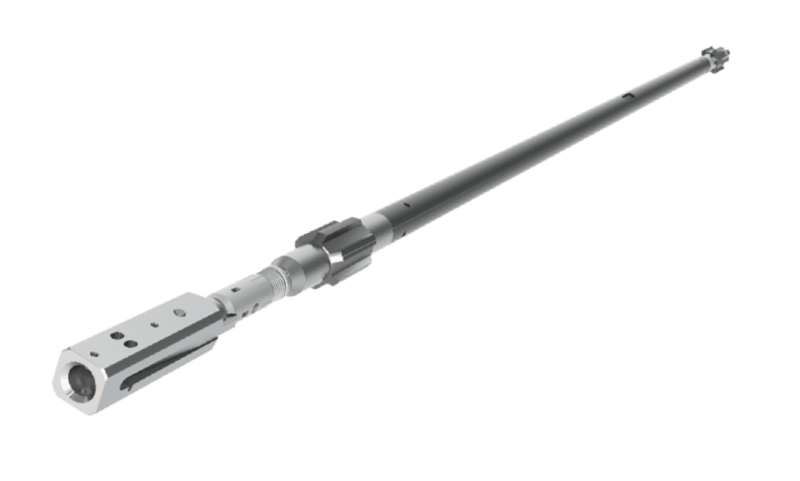 With our Core Retriever™ overshot assembly you can pull cores and survey simultaneously. 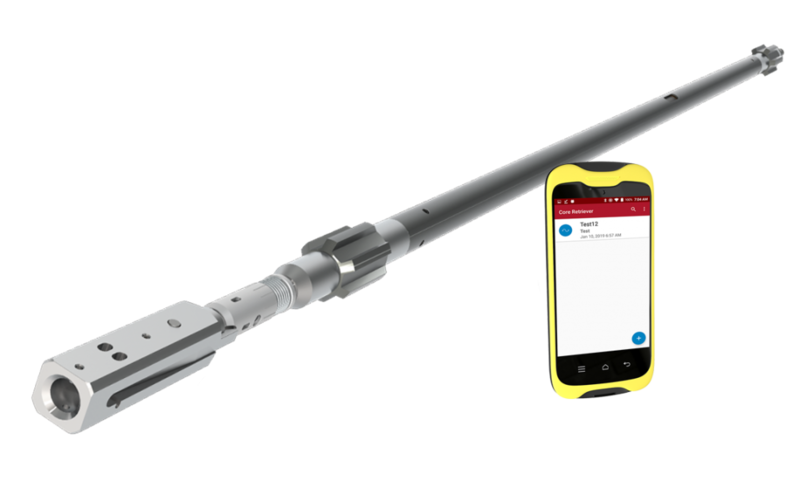 Increase drilling productivity and deliver great results combined with our north seeking GyroMaster™ downhole survey tool. After pulling the core, receive an automatically generated pdf report detailing the survey results straight to your wireless handheld PDA device. Tamper-proof data ensures that you maintain the highest level of quality control in the field. Combining two necessary procedures into one will save your project a considerable amount of money from avoided downtime. SPT equipment is driller deployable. Avoid costs of third-party services and improve your bottom line. Learn more about the GyroMaster straight from the experts.